It was another good week! Didn't add too many books to the TBR pile, but still didn't come out empty-handed! 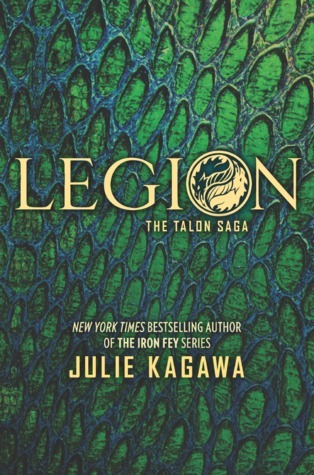 Legion by Julie Kagawa--keeper copy! Since Saturday was Independent Bookstore Day I headed out to my favorite one in a torrential downpour! LOL! Nothing stops me from visiting on special days like this! So I bought Forget Tomorrow by Pintip Dunn, and then was allowed 5 ARCs from the bounty of ARCs the bookstore had! I tamed myself to four! Now I Rise by Kirsten White (ARC)--yeah...once I saw it I had to grab it! I can binge the first two together at least! LOL! 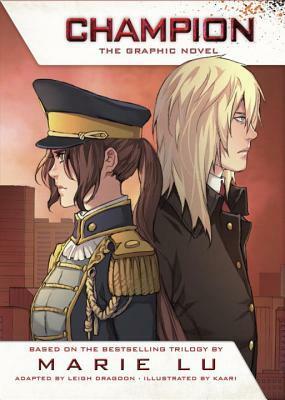 Roar by Cora Carmack (ARC)--after closer inspection I thought it didn't sound too bad! Plus I am seeing a lot of buzz over it already! Ringer by Lauren Oliver (ARC)--another happy surprise! Still need to read the first one but happy to binge two in a row! Dreamfall by Amy Plum (ARC)--which I was super excited to find since her books have been hit or miss for me yet, I really wanted to try this one! So being able to find an ARC was awesome! Then as I was munching on my delicious gooey butter cookie, I saw some gorgeous bookish necklaces with quotes! I couldn't decide between these two...so naturally I had to buy both! Then I got some awesome preorder swag from Sarah Ahiers! This was before I learned I won an ARC! Then I won a box of ARCs from Mundie Moms in a contest awhile back and they arrived this week! My other win also came in the mail yesterday...getting soaking wet is so worth it when there's a book waiting for me in the mailbox! And that was my haul this week! What did you get? Fantastic haul this week. So many ARCs. I'm dying to read Roar, Dreamfall and Now I Rise. Wow, this is a great haul! Which bookstore did you go to? I probably should have went out yesterday but it was so rainy that I just wanted to hide at home. Have a great week! What an awesome haul! I love. That your bookstore let you pick it some ARCs! 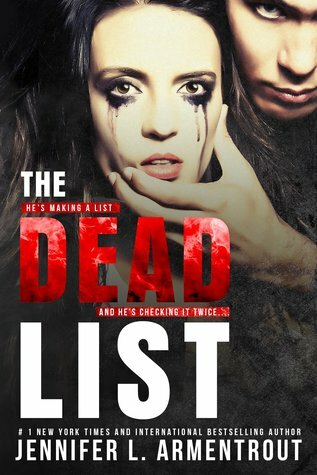 So the ones I'm off to check out at The Dead List and Dream Fall. And so happy to see Stranger Than Fiction know your pile as I really want to check. That one out too! Enjoy all your books! Spectacular haul Jessica...I really need to try White's books. Enjoy and have a memorable week. Wait! They were giving away new ARCs? I would love to have Roar in my hands right now. Great haul! Enjoy all your new books. Lots of wins this week! That's so awesome that the bookstore allowed you to pick out ARCs with your purchase. 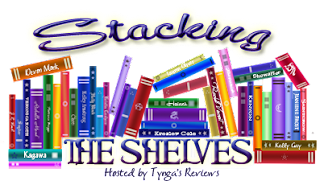 What a great way to celebrate independent bookstores! That is so cool that your bookstore let you take ARCs! I wish mine had. I did get that Rainbow Rowell special edition free book though. :D I hope you enjoy all of your new books! I'm really curious about Roar! I haven't read the others but happy reading!